do not reside behind closed closet doors. If only that were actually true.. In the effort of trying to reorganize, clean out and simplify our possessions in order to get ready for the new baby, I have come across some pretty gnarly monsters hanging out in dark spaces around our home. Yes. 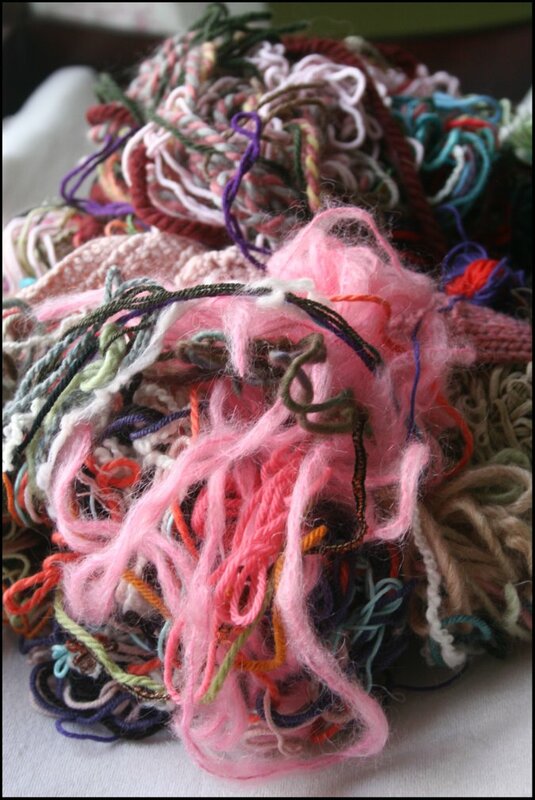 Frightening messes of stray yarns and swatches all entangled together into fabulously gruesome disasters such as this. This monster in particular would take hours upon hours to untangle. Over the years, I've watched this guy grow and consume more unsuspecting bits of yarn over the years. I've always had good intentions of spending the time to unravel him.. but I've just recently come to the conclusion that this is simply not going to happen.. and that it's not worth the time and effort. It's time to get out the scissors, selvedge what I can, and clear the closets of all monsters before they take over completely. in vague terms and photos for quite awhile now. But now I am so excited to finally tell you what this "collection" is all about! 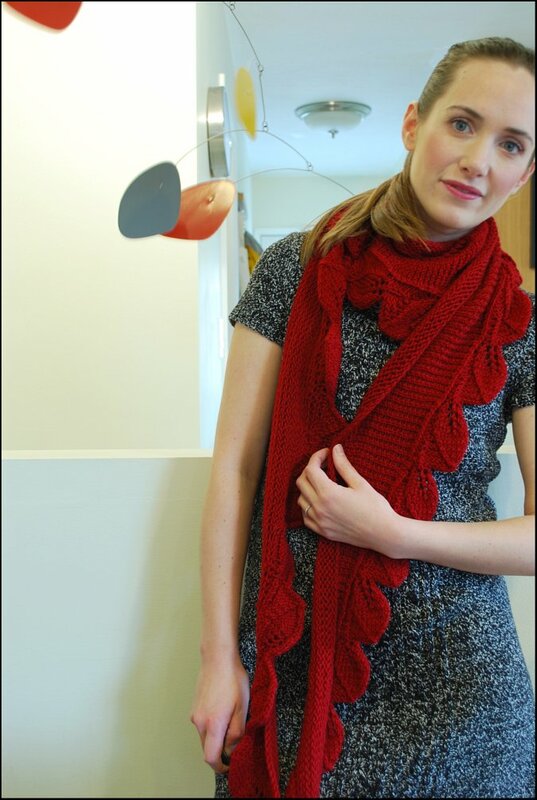 that I have put together with designer and friend, Hannah Fettig from Knitbot! 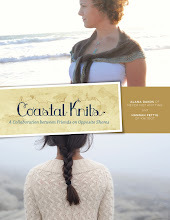 Hannah and I are friends living on opposite ends of the country but have come together to produce this book, Coastal Knits. It's a compilation of ten new designs inspired by specific locations on our respective East and West coastlines. 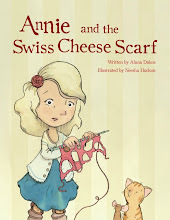 What a fun and exciting project this has been! I cant wait to share it with all of you! Preorders for the book will start in September and we expect the book itself to be released in October. 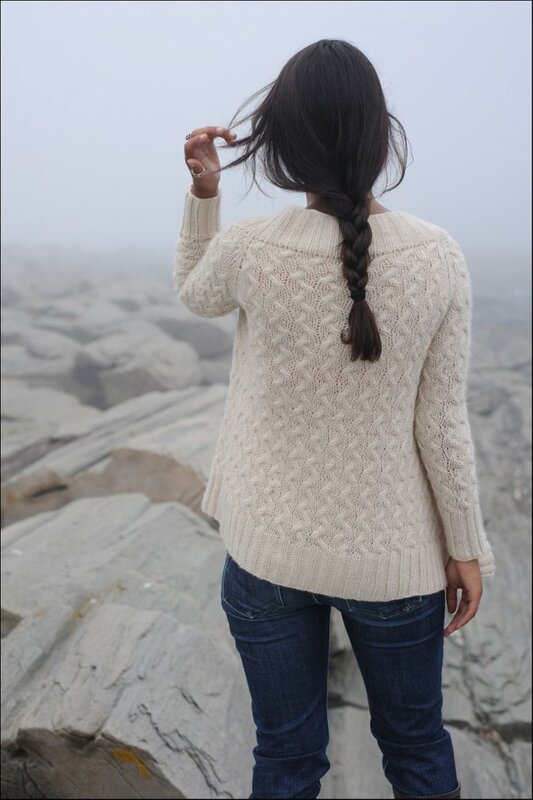 Of course there will be much more information about Coastal Knits provided over the following weeks, but for now, here are some sneak previews of the patterns we've included! 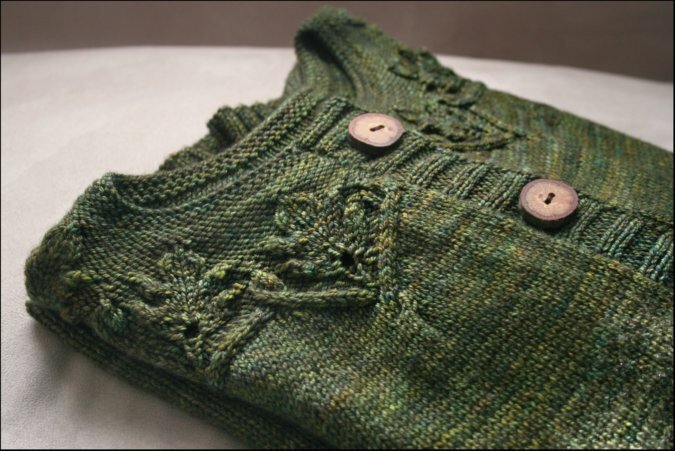 For more pictures of Hannah's beautiful knits, please visit her blog at knitbot.com. I am SO excited by how this collection has come together. I really hope that you will enjoy it too! 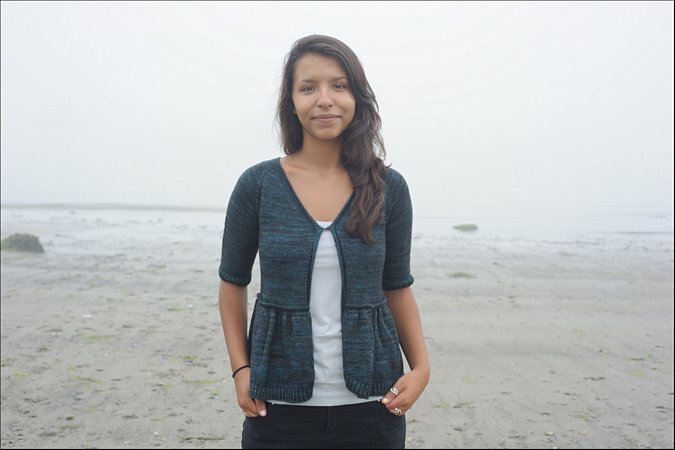 In Episode 56, I had the pleasure of sharing a story from Carrie Sundra of Alpenglow Yarn about the process of taking yarn from fleece to skein. I had no idea there was so much work involved! Carrie has kindly donated this pile of Alpenglow goodies to this episode's drawing giveaway! -2 skeins of Sylvan Wool in the Starry Night (Blue) colorway from her American Yarn line. -2 skeins of Peruvian Silke Alpaca in the Boysenberry (Purple) colorway from her Global Yarn line. 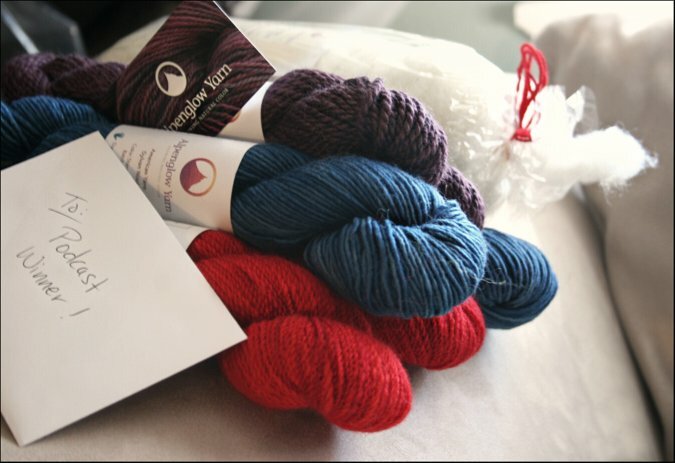 Each skein and fiber package have a background story, which Carrie has shared on the labels. It's really interesting to find out where everything comes from! To enter to win this amazing "Alpenglow Sampler", please leave a comment (including contact information) under this post. Only one comment per person please. The winner will be announced here on September 1, so be sure to check back and see if you have won! Drawing Now Closed. Winner is Avila! Congratulations! Receive 10% off of all Alpenglow products by entering code "NNK2011" in the checkout process. This offer is valid until September 30th on www.alpenglowyarn.com and is exclusive to the Never Not Knitting podcast listeners and blog readers. Click HERE to download the Episode 56 MP3 file. Well.. well... It's the final day of the pattern sale, and I've saved the best for last! For today's discount pattern, I have chosen my most popular, favorite design of all time.. I can honestly say that this shawlette is a wardrobe staple for me. I wear my original version ALL THE TIME during the cooler months. Every time I wear it I am complimented on it. 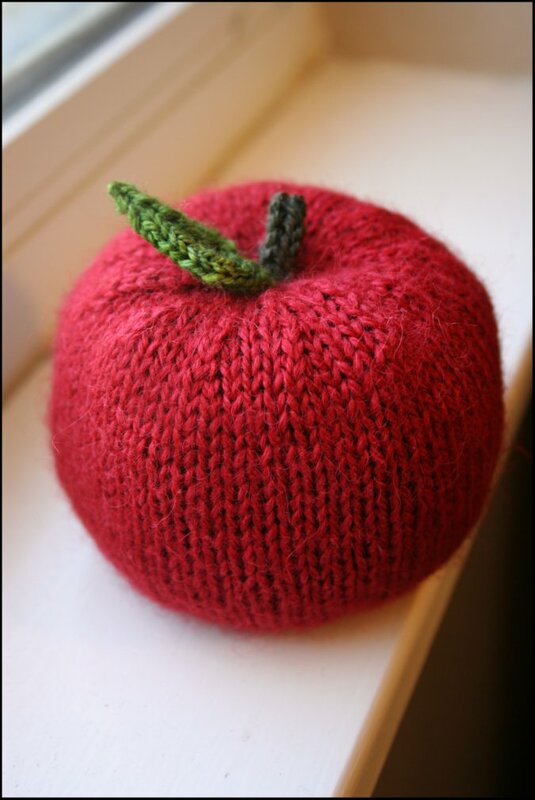 It's my favorite accessory, and the first one I always pick out of my handknits drawer. 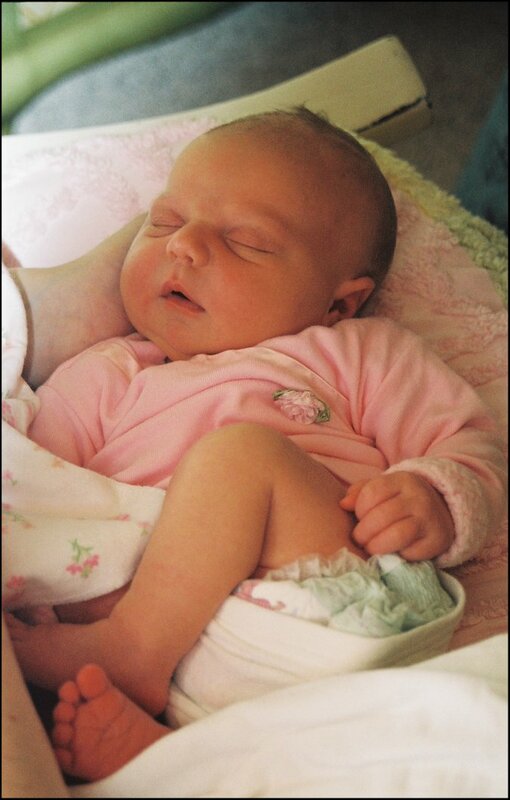 Click HERE for all of the pattern information. And by the way.. to officially clear this up. I know that Cedar trees don't have leaves. :) (Well.. they don't have leaves like the ones pictured on this shawlette anyways.) They are more like needles, actually. Anyways.. I added the word Cedar to this pattern because of the colorway I used in the original version. I am still so in love with the Handmaiden Lady Godiva yarn I used for this knit and their "Cedar" colorway is absolutely amazing. With so many projects on Ravelry, it has been fun to see this pattern knit up in yarns of many different weights, textures and colors. I'm delighted by how versatile this design has proven to be. 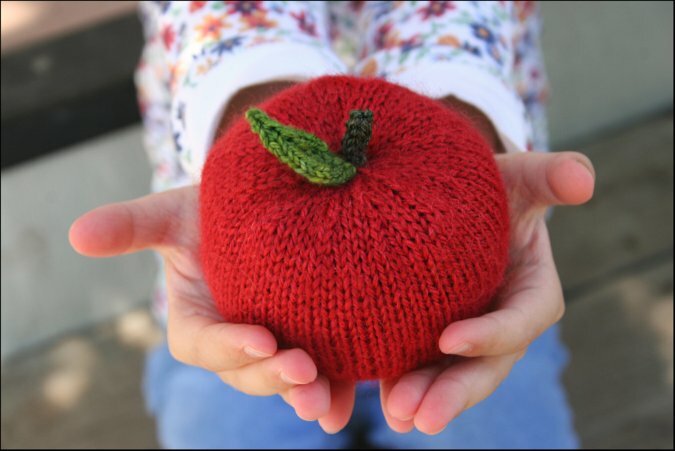 I've seen it knit up in everything from lace-weight to bulky-weight yarn successfully. 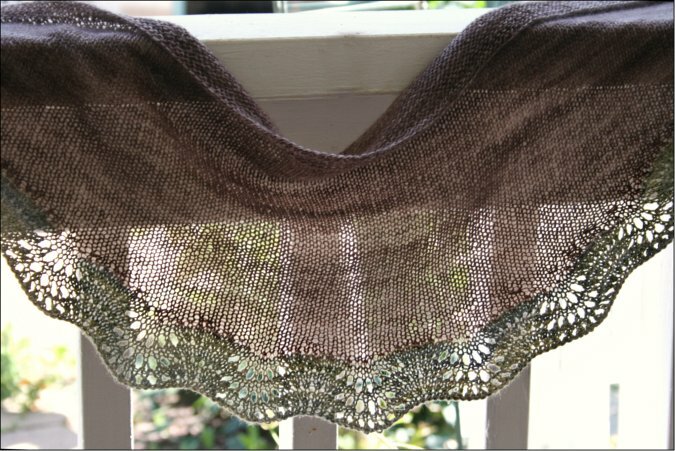 There are MANY, many amazing versions of this shawlette on Ravelry, but here is a small sampling. Knit by Geri (g3t2a on Ravelry) I love how her version of the shawlette is styled. I think it looks so elegant worn around the neck with a beautiful pin to keep it in place. 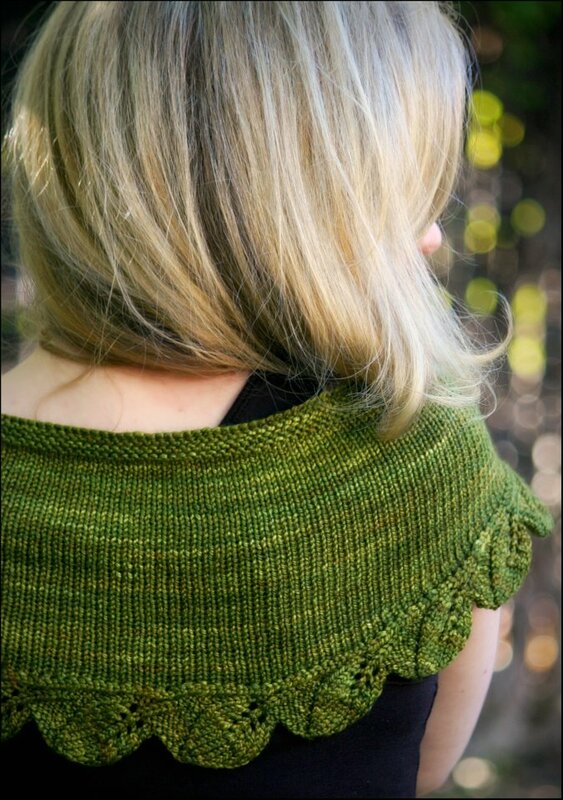 Knit by Juju (Chickpeastudio on Ravelry) I love this cheery bright version of Cedar Leaf. What a fun outfit accessory! 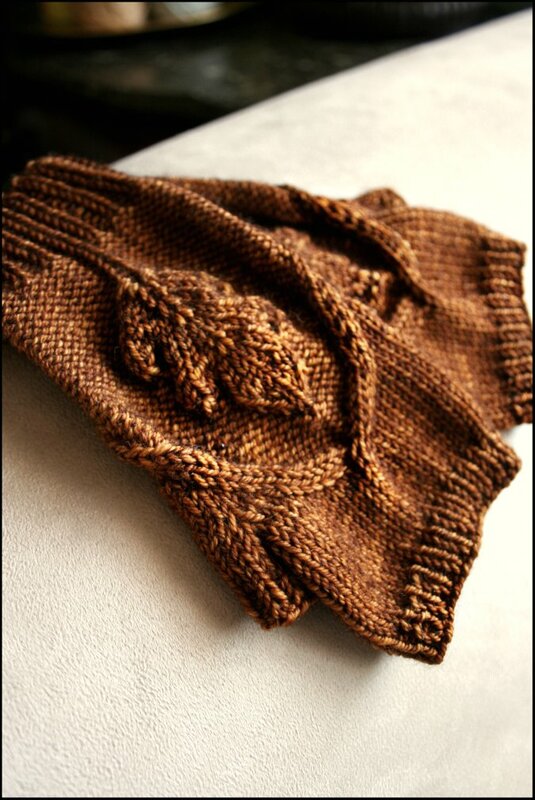 Knit by Hannah (Walrus on Ravelry). 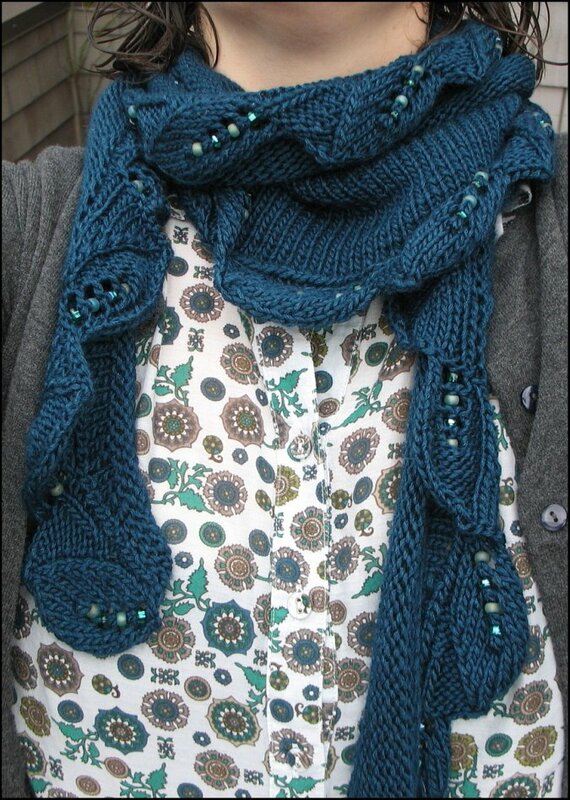 Many knitters have chosen to add beads to the leafy border. I didn't think of this when I was designing this pattern, but now wish that I had! A perfect addition! 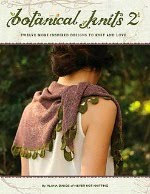 The Cedar Leaf Shawlette will be on sale for 50% off only for today, August 14th, until midnight PST. I can't wait to see the version you come up with! Enjoy! I'd like to close this sale week by saying, "Thank you!" Thank you to everyone who has participated and supported this sale. It has been a fun week for me and I have so enjoyed all of the nice emails I have received. Unfortunately, I've also heard that many of you have been disappointed about accidentally missing certain days of the sale and missing out on some of your favorites patterns. 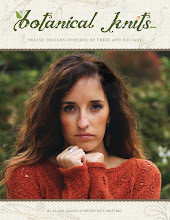 Out of support for my blog readers, I would love to offer one final "Secret Fall Pattern Sale". On Monday the 15th, all of the fall patterns featured this week will be 50% off from the hours of 4-7pm Pacific Standard Time. The special discount code will be "OopsImissedit". 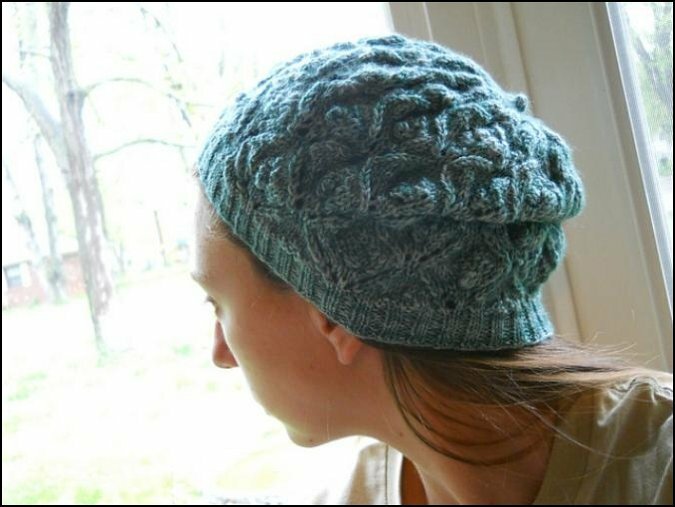 I have chosen Cloudy Day to be the discount pattern for Day 6 of the Fall Pattern Sale! 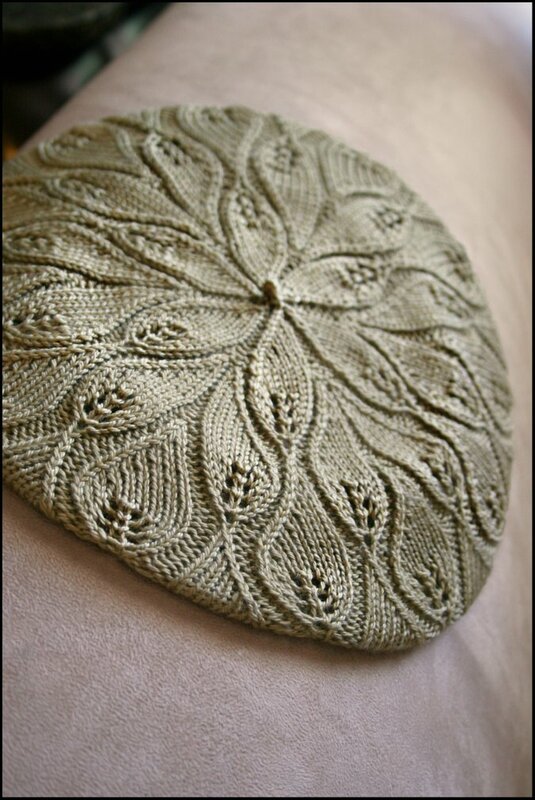 This light and lacy beret is just right for those days where it's not too cold outside. A perfect choice for transitional seasons like spring and fall. 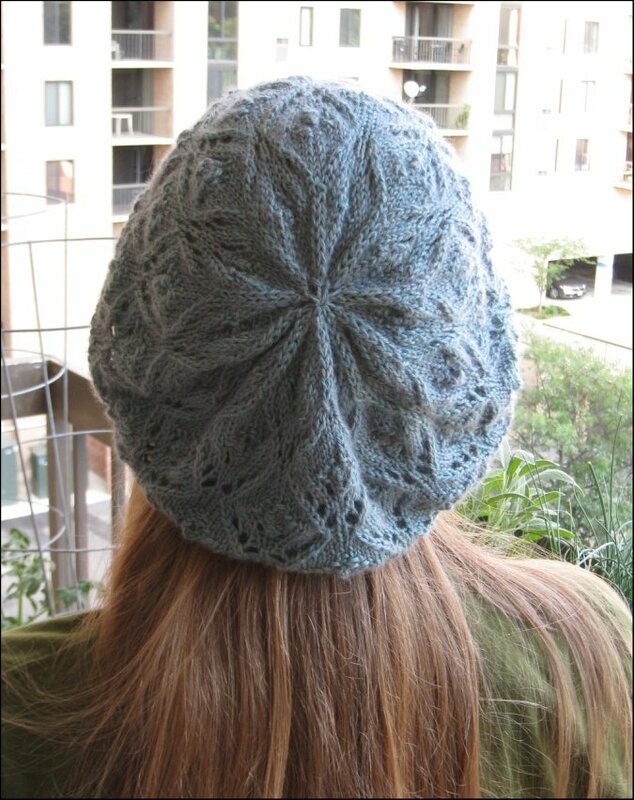 For the original version, I chose to work with Classic Elite Fresco, a sport weight yarn with a touch of angora. I always find it fun however, to see what yarns and colorways others have chosen. It's interesting to see how yarn choice and blocking style affect the look of a project. Knit by Heather (craftycavy on Ravelry) Heather chose not to block her hat on a plate so it ended up as more of a cute slouchy beanie than a beret. Knit by Gwen (KNITTYSCRAPPER on Ravelry). 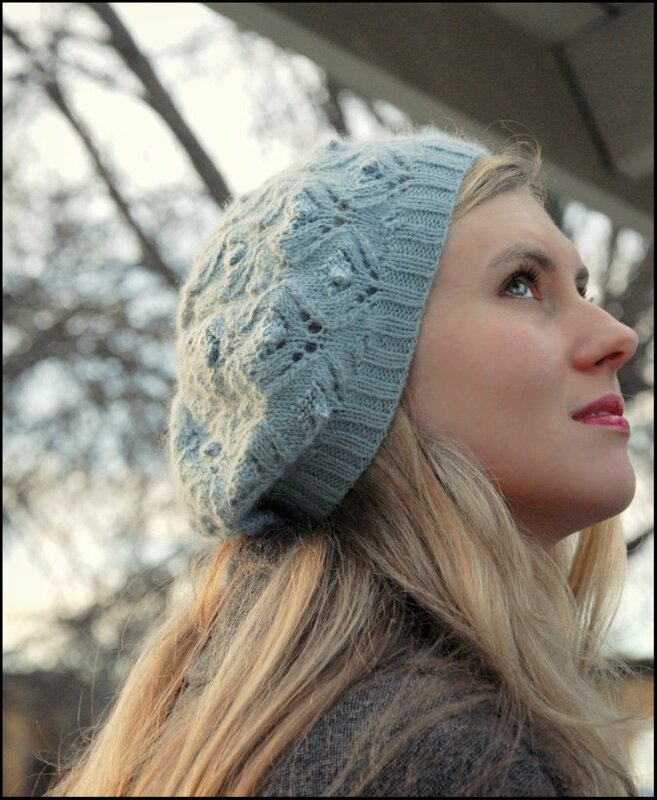 Gwen knit up her Cloudy Day in a worsted weight yarn for a thicker warmer version. Knit by Kristen (MediaPeruana on Ravelry). 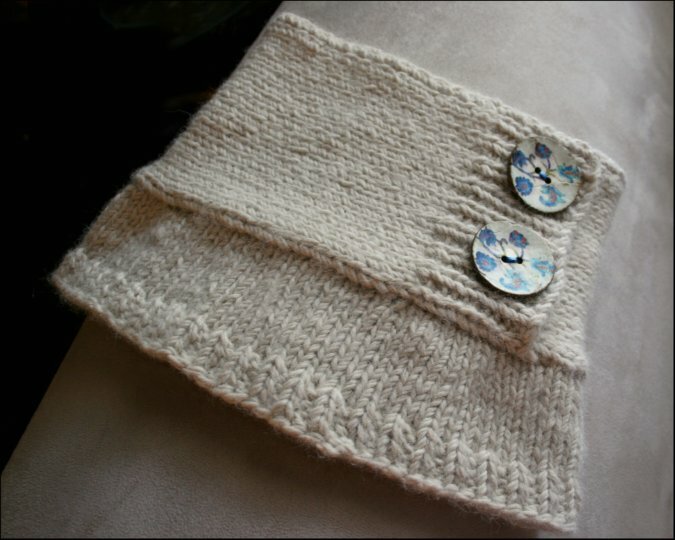 Kristen used a silky alpaca blend yarn for her Cloudy Day creating a very drapey slouchy effect. Cloudy Day will be on sale for 50% off only for today, August 13th, until midnight PST. 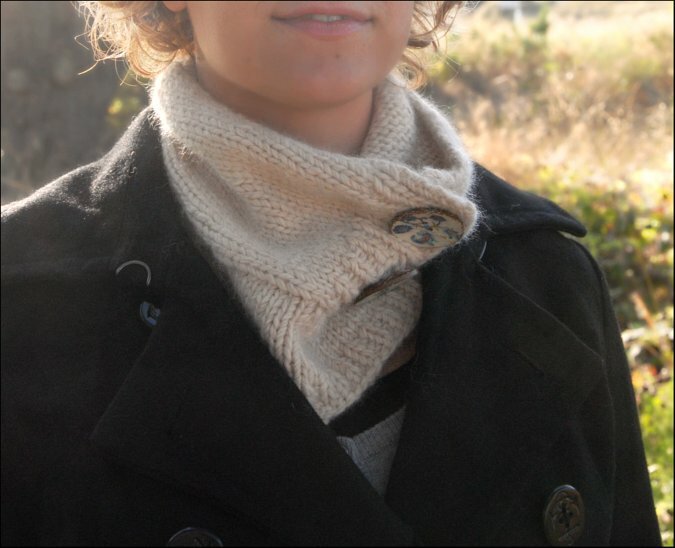 It's Day 5 of the Fall Pattern Sale and I have chosen to feature the Shawl Collared Cowl for today's discount pattern! 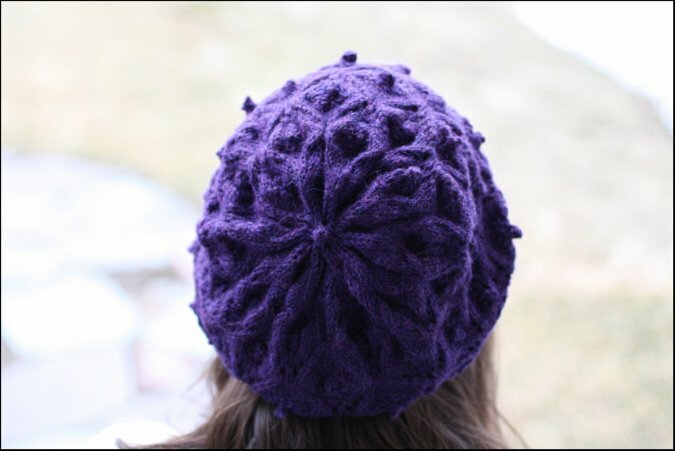 This pattern has been very popular around Ravelry, and I think that there is good reason for that. 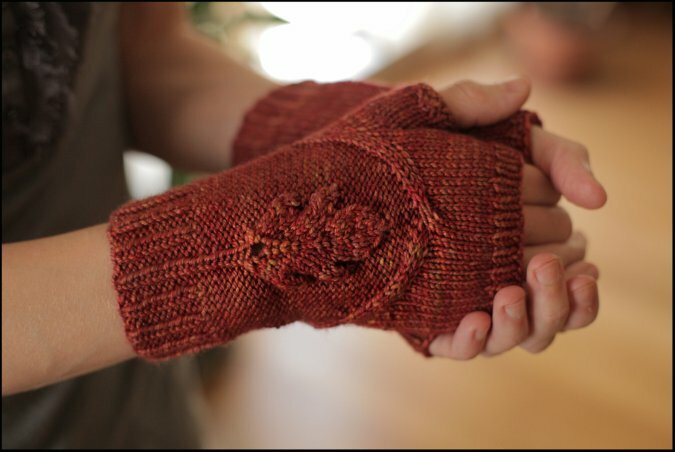 Many have mentioned to me that this has been their 'go-to pattern' for gift knitting. One knitter in particular completely impressed me with the pictures of the many Shawl Collared Cowls she knit for her daughters preschool teachers and staff. 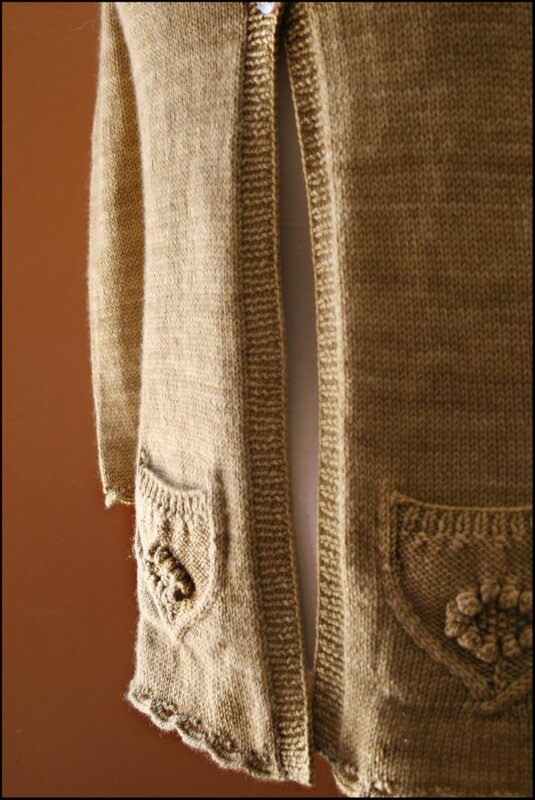 Knit by Kerstin (kerstinlee on Ravelry). 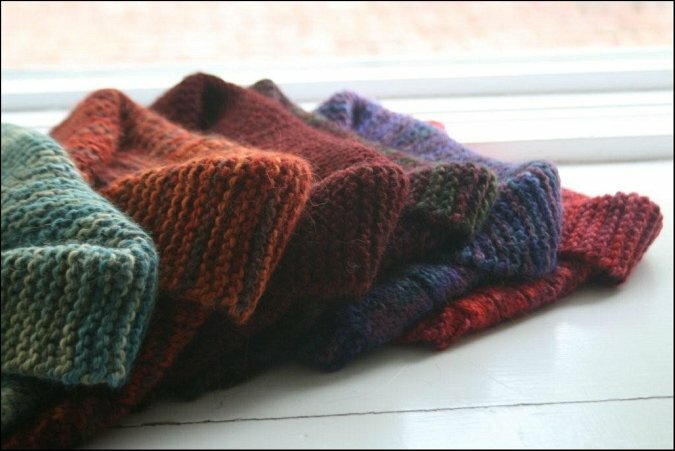 How fun to see these cowls in so many different color and button combinations! 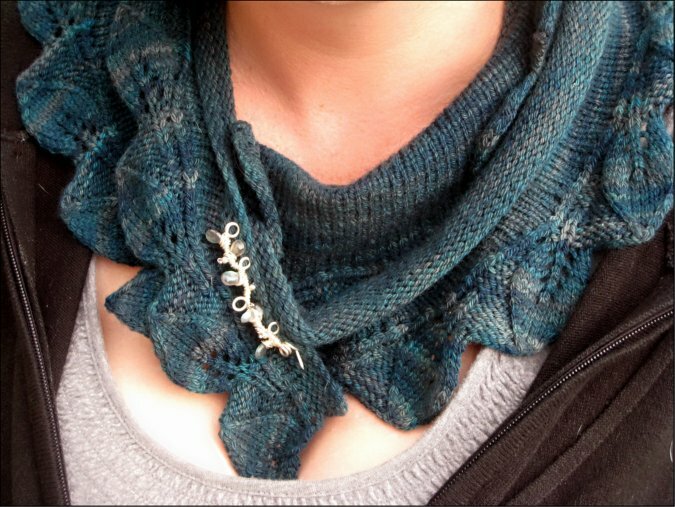 Shawl Collared Cowl will be on sale for 50% off only for today, August 12th, until midnight PST. For today's discount pattern, I've chosen another one of my favorites for fall. 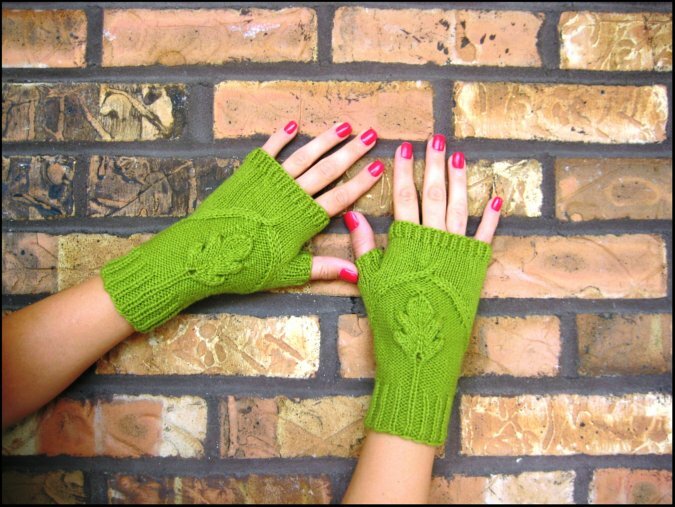 The Oak Grove mitts are functional and warm while the embossed leaf on the back makes them stand out as something truly striking and unique. 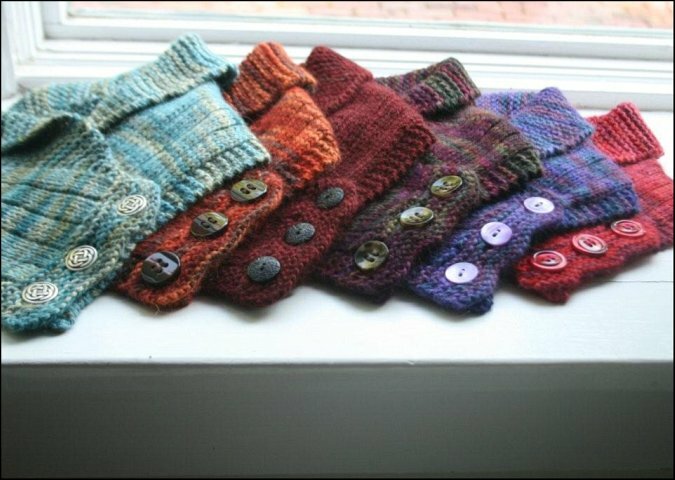 They are the ideal autumn mitts in my opinion and I can't wait to use mine again in the upcoming season. 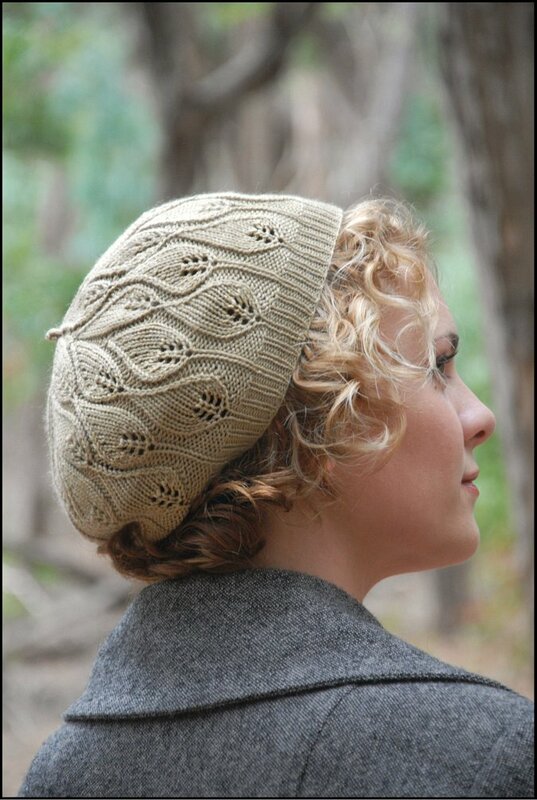 There are so many beautiful versions of Oak Grove on Ravelry, but these two projects in particular caught my eye. Knit by Jessica (jayellesea on Ravelry). 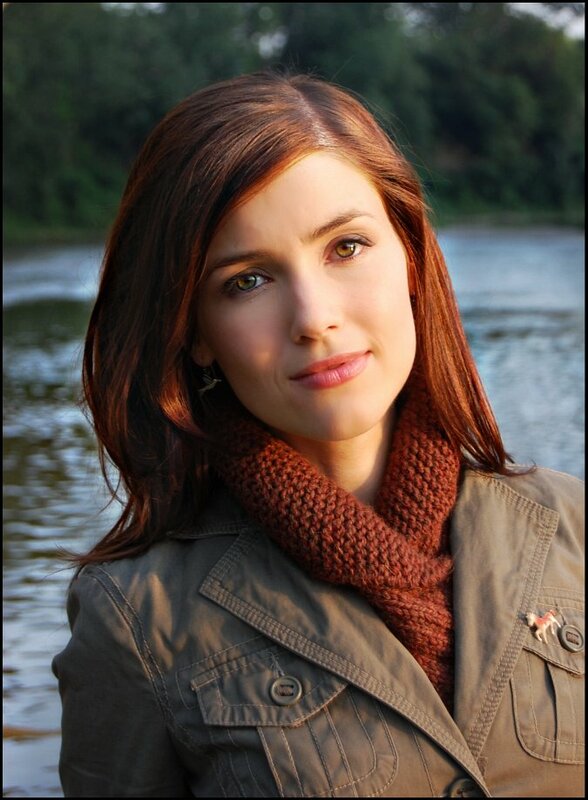 I love the way this picture is styled and the warm autumnal colorway she chose. Knit by Linda (BoatkrazysWife on Ravelry). 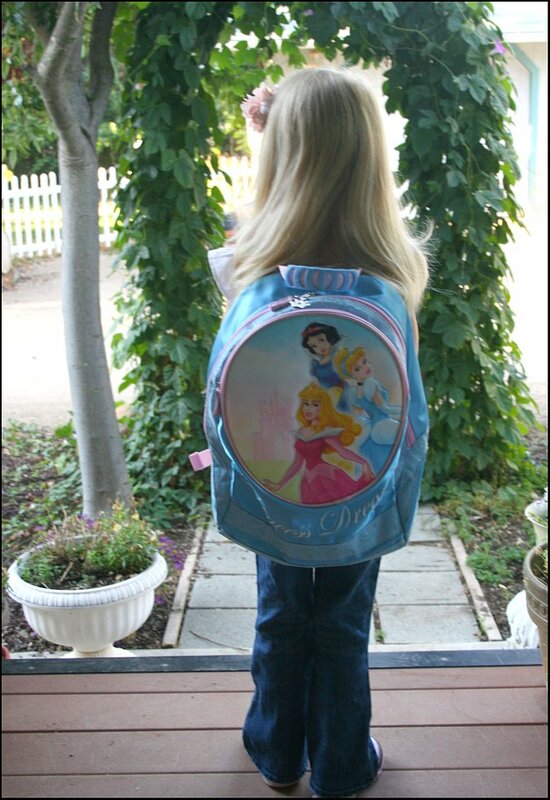 I thought that this picture was great too! It's great to see what Oak Grove looks like knit up in a fun bright colorway! 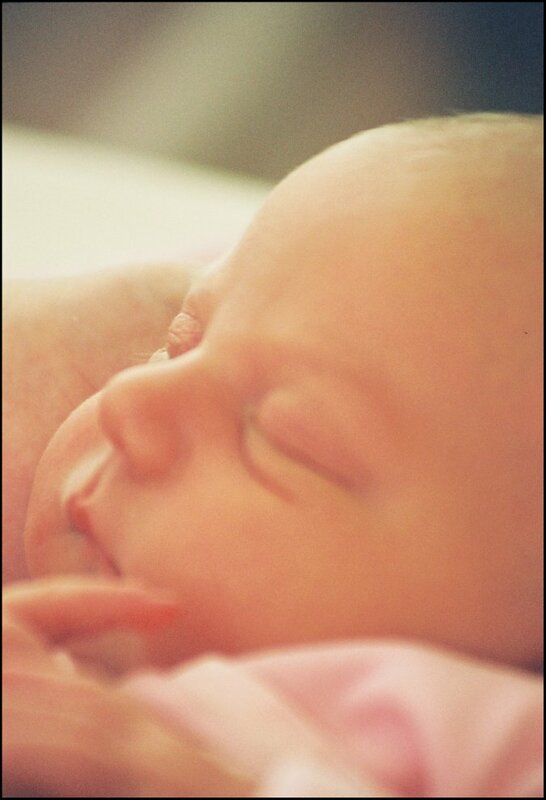 Oak Grove will be on sale for 50% off only for today, August 11th, until midnight PST. 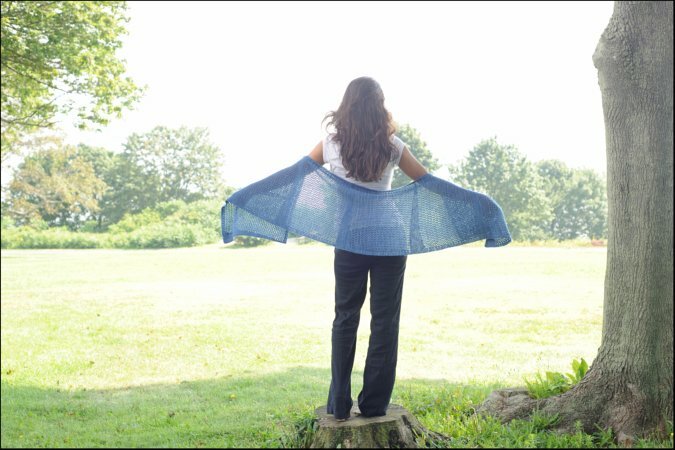 Day 3 of the pattern sale is here and I've chosen the Cosette Wrap for today's discount pattern! 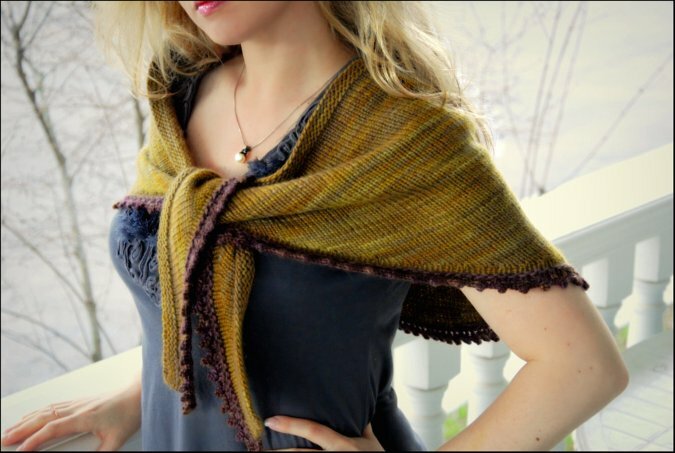 This is a soft and cozy, worsted weight shawl that will keep you warm through the cool autumn months. For my original version I chose two lovely tonal shades of Madelinetosh yarn which worked really nice together for this design. 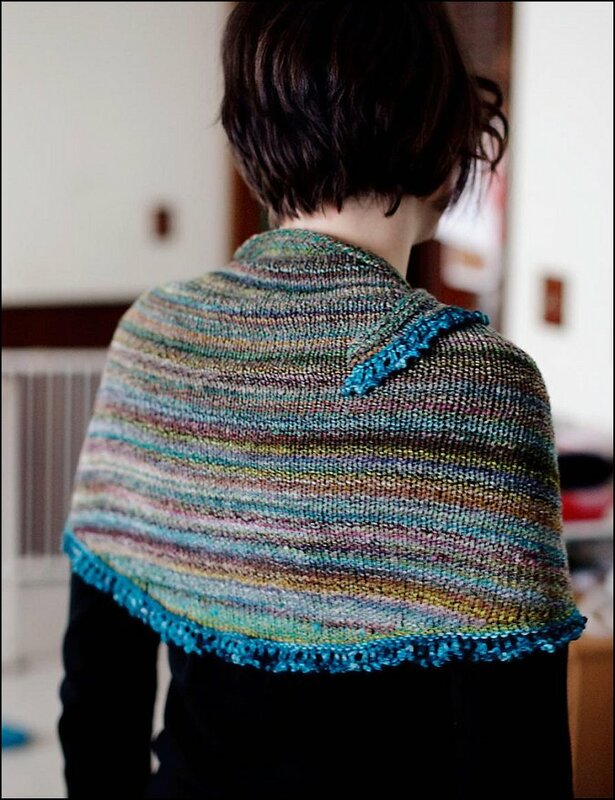 As time has gone on it has been fun to see other different types of yarn knitters have chosen for their own Cosette Wrap projects. One of my favorite versions is this one. 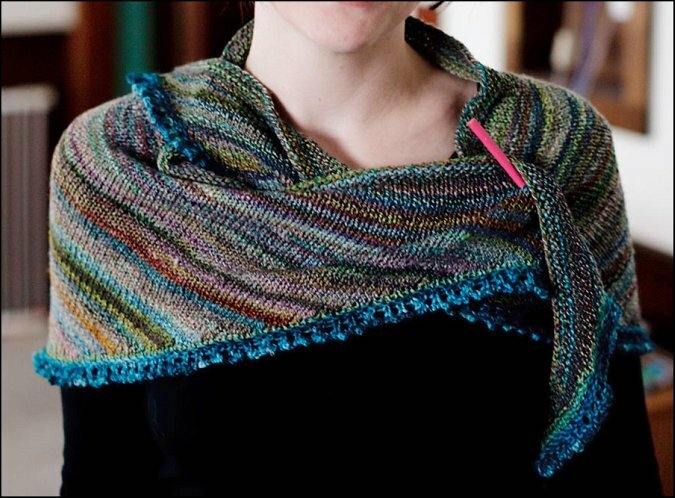 This Cosette features a lovely multi-colored handspun yarn which gives it a completely different look. Knit by Davina (twouglyducks on Ravelry), This sample was knit for display at our booth at Stitches West and it was even more lovely in person. 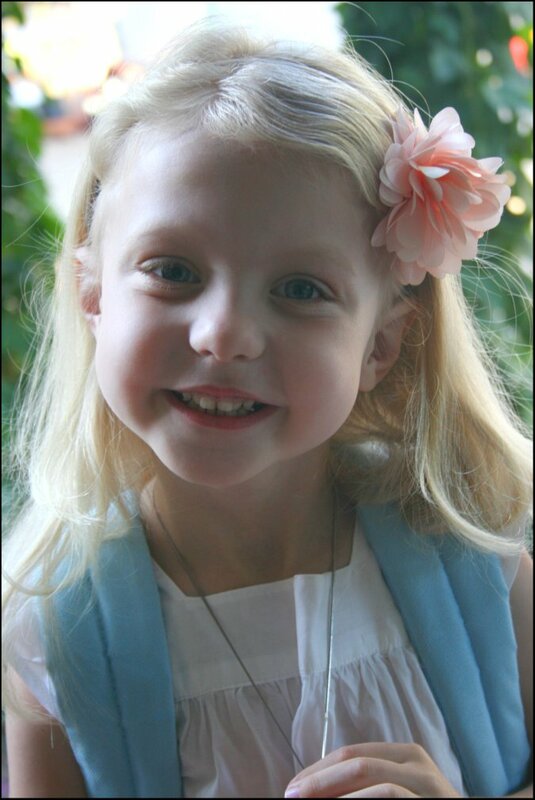 The Cosette Wrap will be on sale for 50% off only for today, August 10th, until midnight PST.